This fall, Lianne Sánchez Rodríguez is swapping her college course schedule for a map of Google’s campus. Instead of heading back to the University of Puerto Rico, Mayagüez, she will get to see firsthand what it’s like to be a software engineer. 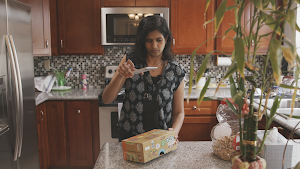 We're committed to building a more diverse and representative Google that reflects our users. That’s why, as part of our strategy to do so, we're continuing to hire and invest in the talent of tomorrow. This fall, we welcomed Lianne, 64 other rising juniors, and 5 faculty members from 11 Historically Black Colleges and Universities (HBCUs) and Hispanic-Serving Institutions (HSIs) as a part of our new Tech Exchange program. The institutions sending students to Google this year share our commitment to making computer science education accessible and available to everyone. Tech Exchange builds on the success of a 2017 pilot program between Google and Howard University (known as Howard West), during which 26 students completed a three-month computer science education program. Half of those students have since found engineering internships at Google or in the tech industry. 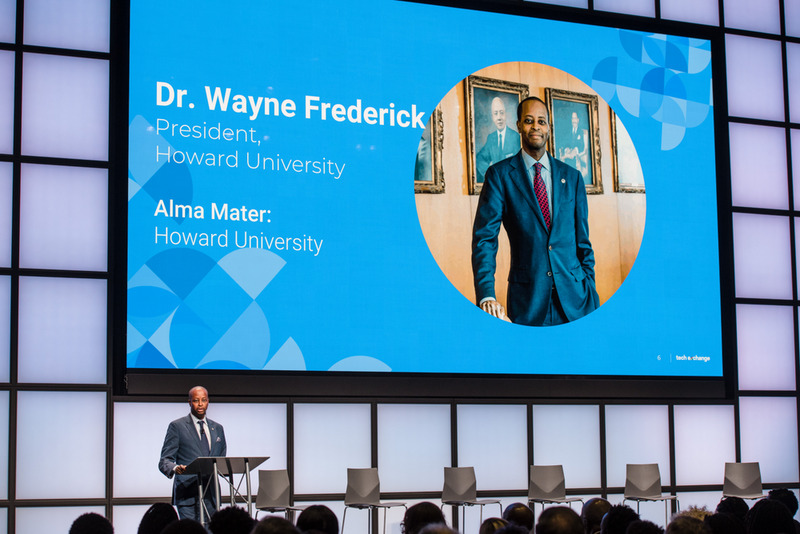 During the Tech Exchange Opening Ceremony, Howard University’s Dr. Wayne Frederick told the audience of students, academics and Googlers, "This program is going to have a huge impact in terms of how we groom leaders, recognizing that getting them in the professional setting early, reducing their apprehensions, is going to be crucial."